Cristophe "Tof" Henry je domačin iz Chamonixa, njegova družina pa v tej dolini živi že štiri generacije. After some years spent alpine skiing, he switched to freeskiing when he was 15 years old and started to get confident with the mountains surrounding him. Always a generous host, Tof has shown fellow Armada family members Jacob Wester and Daniel Ronnback – to name a few – around the Mont Blanc area. “It’s so cool to meet people from all over the world, to ski with them, show them all the possibilities we have here and to become friends,” Tof reminds us. Sometimes when conditions in Cham aren’t optimal, Tof will travel elsewhere – never forgetting his skis, of course." 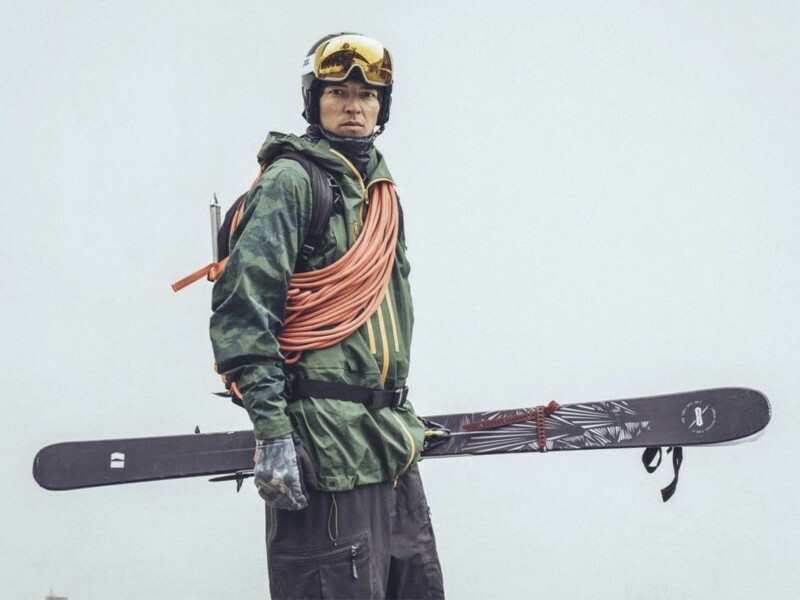 On the heels of winning the 2018 Powder Awards “Breakout Performance” and “Best Line”, Tof discusses life with Armada, a brand he has been with for 7 years and has followed since a young age. This is Armada: Tof Henry from ARMADA SKIS on Vimeo. Watch the documentary of Tof Henry, called Born In Chamonix, directed by Daniel Rönnbäck. Born in Chamonix [FULL FILM] from ARMADA SKIS on Vimeo.